TV Personality, Media Entrepreneur and Forbes West Africa Correspondent Peace Hyde has been nominated for International Business Woman of the year Award by the prestigious Women 4 Africa Awards 2016. The ‘Women 4 Africa Awards UK’ seeks to honour and award a number of women from African countries with a focus on celebrating and empowering Africa and its women by supporting and celebrating their role in their communities via Conferences, education and giving special honours on such women identified who are nominated by the public at a prestigious venue in central London. The categories have been carefully picked so as to encompass women in their many business roles. 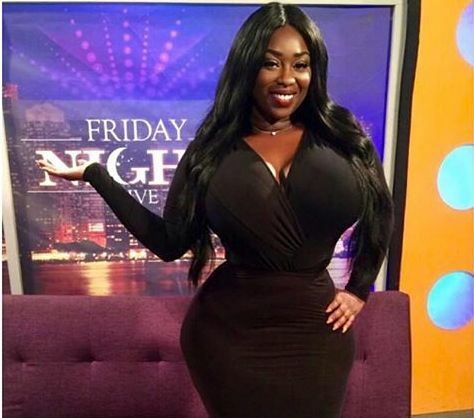 Peace Hyde goes up against veteran business leaders from across the continent. Peace Hyde who won the Young Ceo Global leader Award last year at the renowned imperial college London for her outstanding work with her education not-for-profit Aim Higher Africa was also recently listed as one of the 50 most influential people in Ghana. She is also the first ever Ghanaian to occupy the coveted position of Forbes West Africa Correspondent.